When Scott at Front Room Cinema came up with this crazy plan to go around the world collecting icons from a few countries, I put my hand up to volunteer straight away. 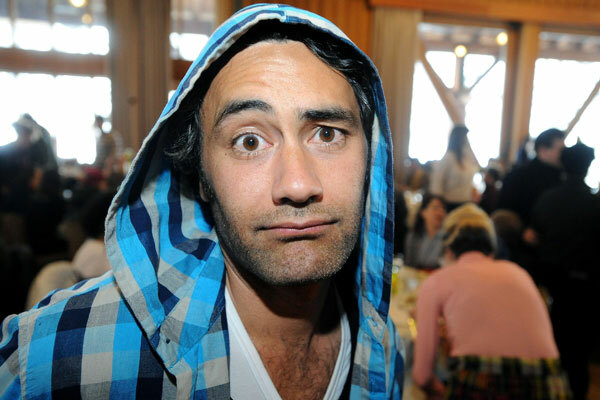 It's taken a few weeks to get to New Zealand, but here is my addition to the awesome series...dedicated to the very awesome Kiwi Taika Waititi! ﻿I was going to post a review of Melancholia tonight, but I'm a little drained from that cinema experience. So keep an eye out for it tomorrow!